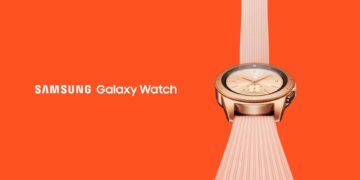 We had been hearing that Samsung is going to bring its smartwatches under the Galaxy branding and that is precisely what the company has done today. It has launched the successor to the Gear S3 but it’s not called the Gear S4. Samsung has decided to call it the Galaxy Watch instead. Let’s get one thing out of the way, contrary to rumors, it’s not running Wear OS. The Galaxy Watch runs Tizen 4.0. 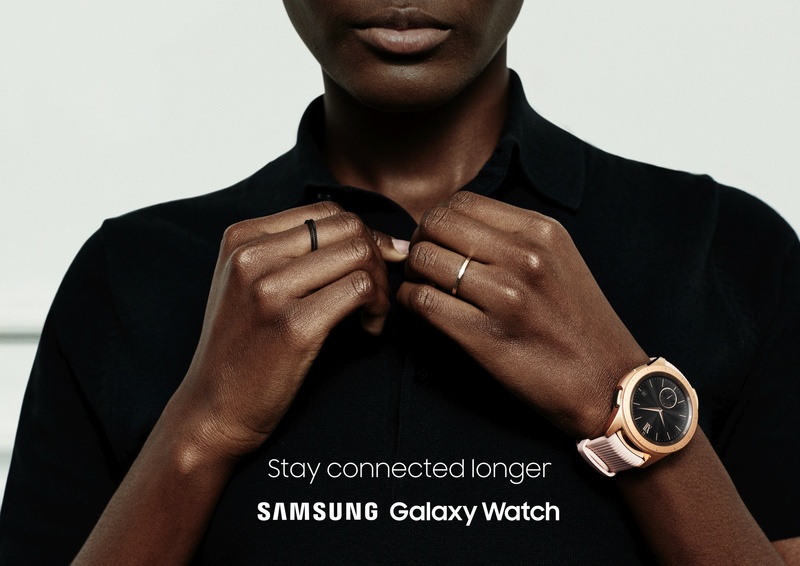 The Galaxy Watch promises to offer the best of Samsung’s Galaxy ecosystem with long-lasting battery life, LTE, new fitness and health features while retaining the timeless design. 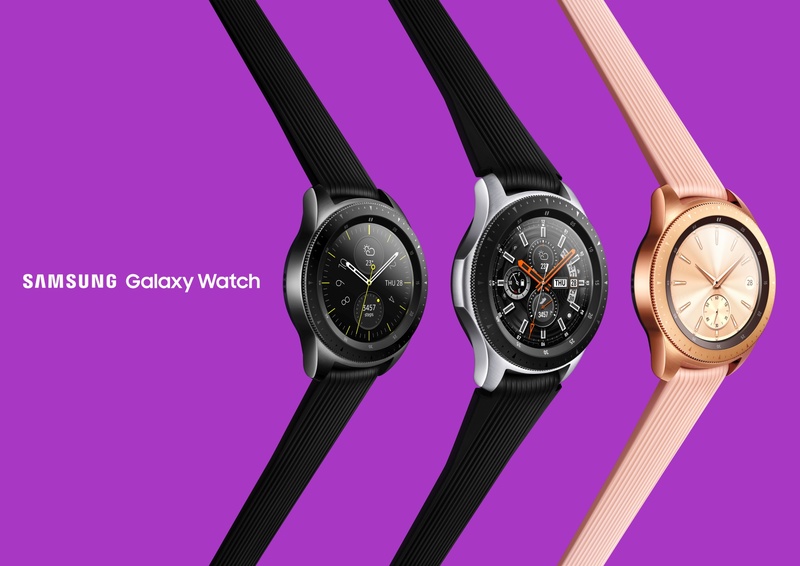 As expected, the Galaxy Watch will be offered in two different sizes and there will be a variety of new watch faces and watch band options for additional personalization. The best of Samsung’s Galaxy ecosystem is supported by the Galaxy Watch. This includes Samsung Health, SmartThings, Samsung Flow and Knox, Samsung Pay and Bixby. The Galaxy Watch is powered by a new Exynos 9110 Dual core 1.15GHz processor coupled with 768MB of RAM and 4GB of internal storage. The LTE variant of the watch features 1.5GB of RAM. It’s compatible with Samsung and non-Samsung Android smartphones running version 5.0 or later as well as iPhone 5 and above running iOS 9.0 or later. 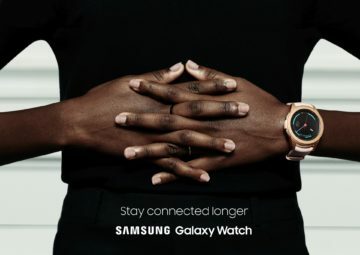 Samsung has made subtle improvements to the Galaxy Watch’s design while retaining the legacy of its Gear smartwatches through the signature rotating bezel. It will be available in 46mm and 42mm sizes with an Always-On 1.3-inch and 1.2-inch Circular Super AMOLED display respectively. Its water resistant up to 50 meters and has IP68 certification. The Galaxy Watch has been manufactured to MIL-STD-810 durability standard. Braloba, a high quality manufacturer of watch straps, will offer strap options for the Galaxy Watch as well. This is the first time that a Samsung smartwatch features analog watch ticks and hourly chimes to mimic a conventional watch. This is further enhanced by a depth effect that casts shadows to define details on the watch face. Samsung has been able to fit bigger batteries inside the Galaxy Watch. The 46mm and 42mm models feature a 472mAh and 270mAh battery respectively. Samsung claims 80+ hours of typical usage for the former and 45+ hours of typical usage for the latter. The actual battery life that users experience will obviously depend on a variety of factors including but not limited to the network connection, signal strength and whether or not they have opted for the LTE variant. Samsung has added new health and fitness features to the Galaxy Watch. It has a stress management tracker which can detect high levels of stress automatically and offer breathing exercises to keep users focused. There’s also a new advanced sleep tracker which monitors all levels of sleep including REM cycles so that users can take that data and properly adjust their sleeping cycles. There are 21 new indoor exercises which means that the Galaxy Watch can track a total of 39 workouts. It supports calorie tracking and personalized alerts as well. 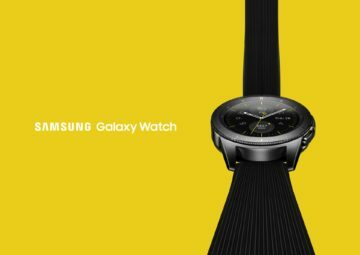 The company will release the Galaxy Watch on August 24 in the United States. It will be released in South Korea on August 31 and additional markets on September 14. The Galaxy Watch 46mm will be available in Silver while the 42mm will be offered in Midnight Black and Rose Gold. Countless strap options will be available for both models. 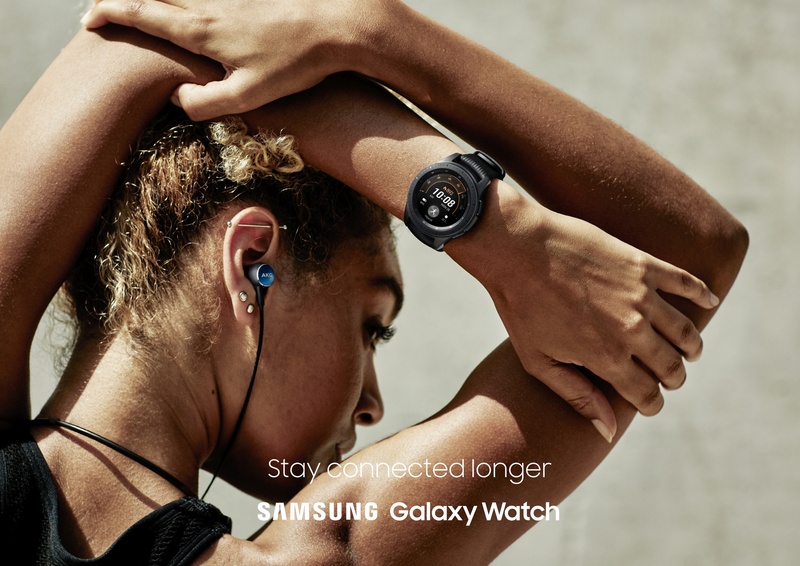 The post Samsung launches the Galaxy Watch with new fitness features and improved battery life appeared first on SamMobile.